In Megève, a jewel in the French Alps, the residence offesr four luxurious apartments created by Gérard Ravello, architect. 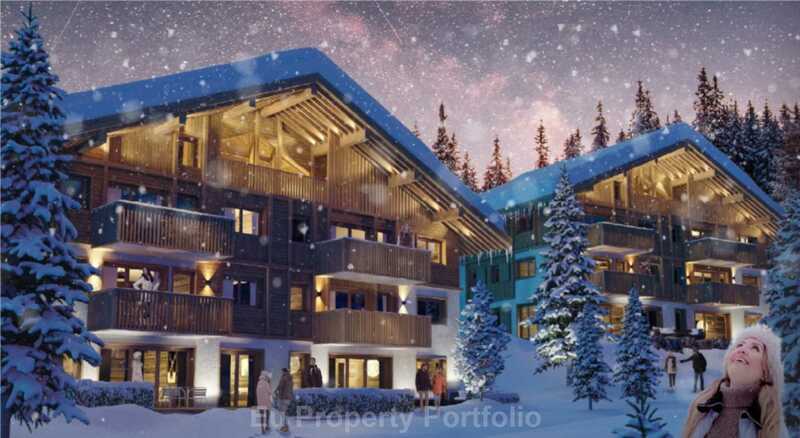 This brand new residence features 64 exquisite apartments and chalets built in traditional alpine style. The location is ideal, close to the shops and restaurants of the villlage of Combloux , just 5 minutes drive to the vibrant Megeve. Facilities include SPA, heated pool, Prices start from €142K. Fantastic ski-in and ski-out location in the heart of les Menuires: 4 star residence. Fully furnished, 1,2,3 and 4 bed apartments. Phase 2 Delivery 2017. Up to 5.14% yield. Up to 8 weeks usage. 20% VAT refund. Tax free rental income. Reception, sauna, hammam, children and teen club. 1 to 4 bedroom luxury apartments. Diamond ski domaine, 30 minutes to famous Megeve. Guaranteed rental income of up to 4.32%. Ski-in and ski out. Fully furnished. VAT refund. Heated pool, Massage room. Jacuzzi. Reception service. Hammam. Sauna. Children club, parking. What a little gem! New on the market! 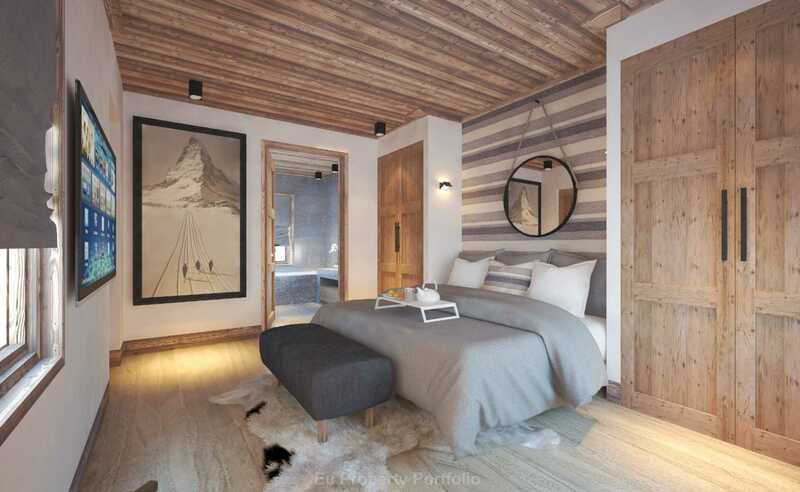 This amazing 4 bedroom chalet is part of a 5 star luxury residence in Les Houches, just 10 minutes away from Chamonix.